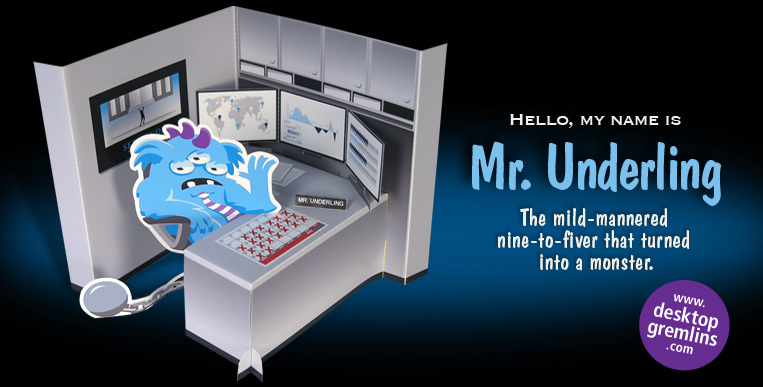 Once a mild-mannered nine-to-fiver, Mr. Underling's years of work have turned him into a monster. Shackled by the ball and chain of endless paperwork, complaints and intolerable co-workers, he struggles to survive his humdrum days. But then, how can you have a positive outlook on life when your business card title reads “Assistant to the Chairman of the Bored.” No doubt about it—Mr. Underling needs a vacation from the workplace grind! 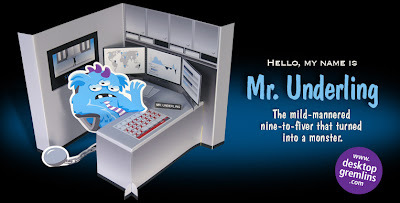 Make your office desk look cool with Desktop Gremlin's latest project named Mr. Underling. 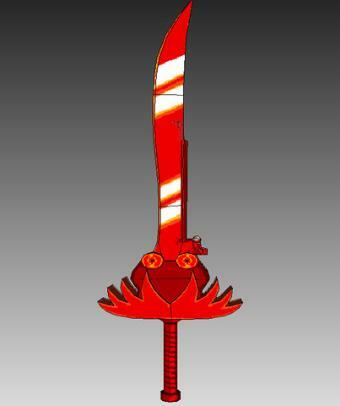 The Scarlet Ribbitar sword from MSPaint Adventure. 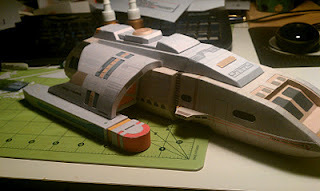 The papercraft is about 3 feet long with 15 pages of parts. 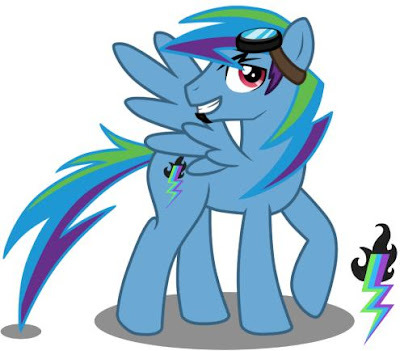 From Kimixmeow of DeviantART. 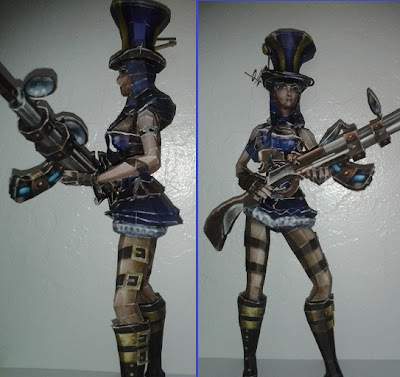 Caitlyn, the Sheriff of Piltover is a champion in the real-time strategy action video game League of Legends. Model by portaldragon. Here's a futuristic mask papercraft that you can use on cosplay. It belongs to Wino, one of the characters in the weapons-based fighting game Battle Arena Toshinden for the Nintendo Wii. Wino mask is also known as headram. Model by Manchii. ZRP's version of Captain Nemo's Nautilus from Jules Verne's classic science fiction novel Twenty Thousand Leagues Under the Sea that was published in 1870. 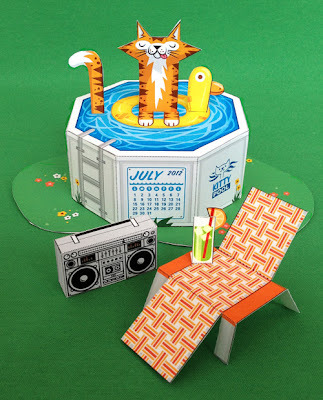 A cat is enjoying the summer heat in Scout Creative's calendar for the month of July. 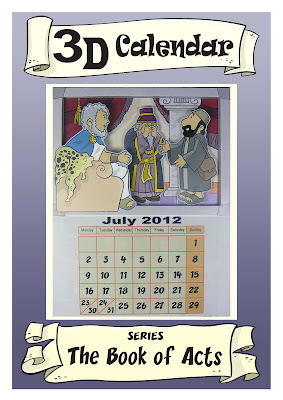 July is almost here already! Aargh, so fast. 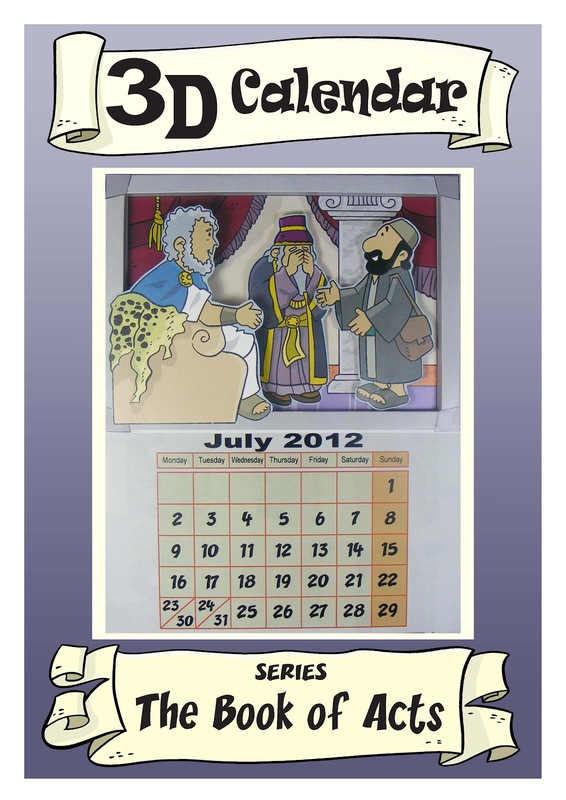 Here's July calendar featuring the sorcerer Elymas who was temporarily blinded by Jesus Christ. 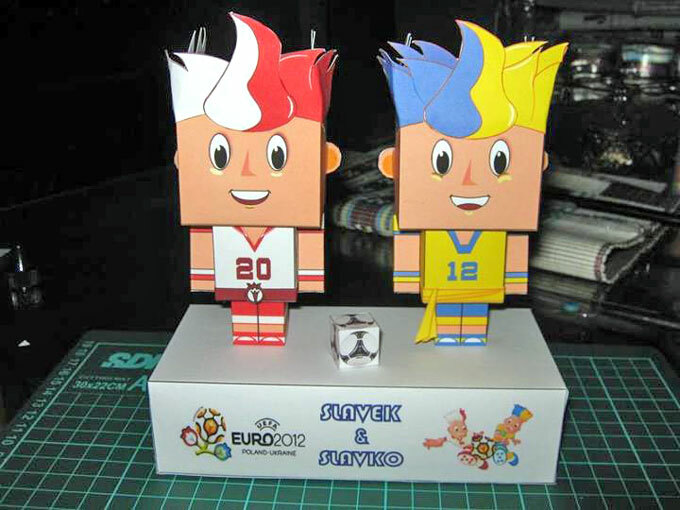 Slavek & Slavko are the official mascots for the UEFA Euro 2012. Models by Arif Cahyadi of PERI. BronyCon is a fan convention held every three to five months solely dedicated to the animated show My Little Pony: Friendship is Magic. 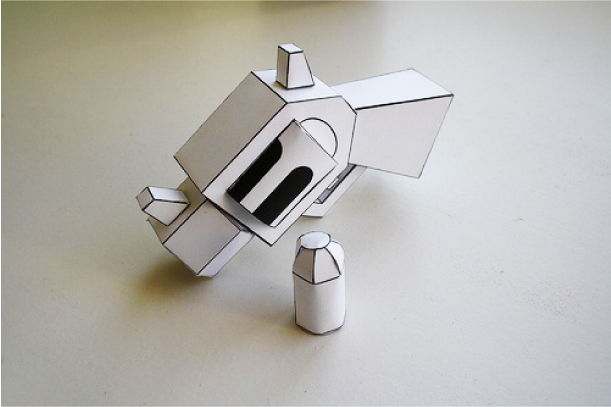 Model by RocketmanTan. Many of you probably don't recognize who this villain is. 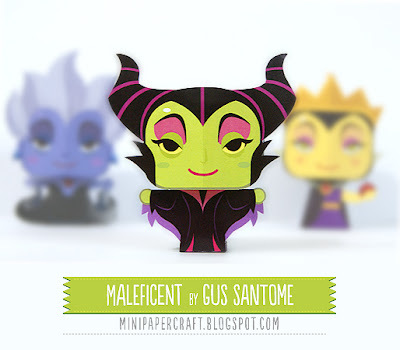 Maleficent is the main antagonist in Walt Disney's 1959 adaptation of Sleeping Beauty. She is the self-proclaimed "Mistress of All Evil." Paul M.'s long awaited Roundabout papercraft is now available for download. 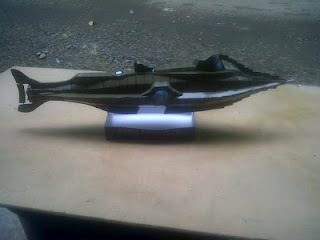 Runabout is a class of small, multi-purpose starships in the Star Trek science-fiction franchise, primarily the television series Star Trek: Deep Space Nine. 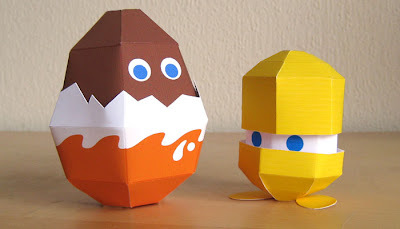 The model consists of 30 pages of colored parts. Check out these four mech papercraft from Mechwarrior 4: Mercenaries, a 2002 vehicle simulation video game for the PC composed of Blackheart, Deimos, Kamazuchi and Ursus. A blank template of a revolver and a bullet by MCK. 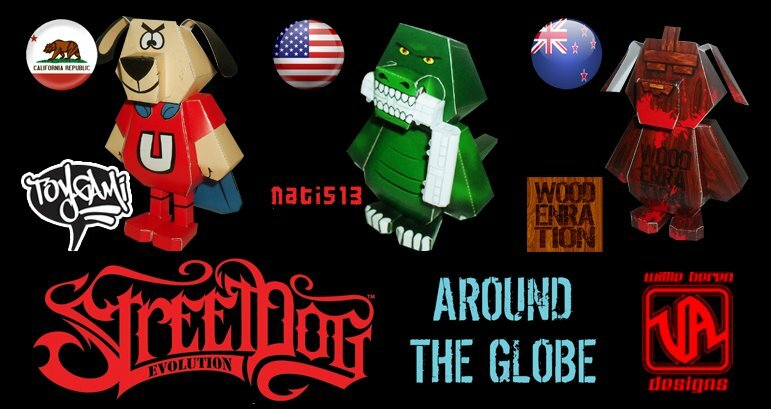 Willie has released three new Street Dog paper toys customized by TOYGAMI, NATI513 and WOODENERATION. 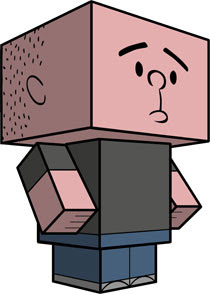 A cubeecraft of Karl Pilkington, an English television personality, actor, author, and former radio producer. He's the producer of Ricky Gervais and Stephen Merchant's radio program on XFM. 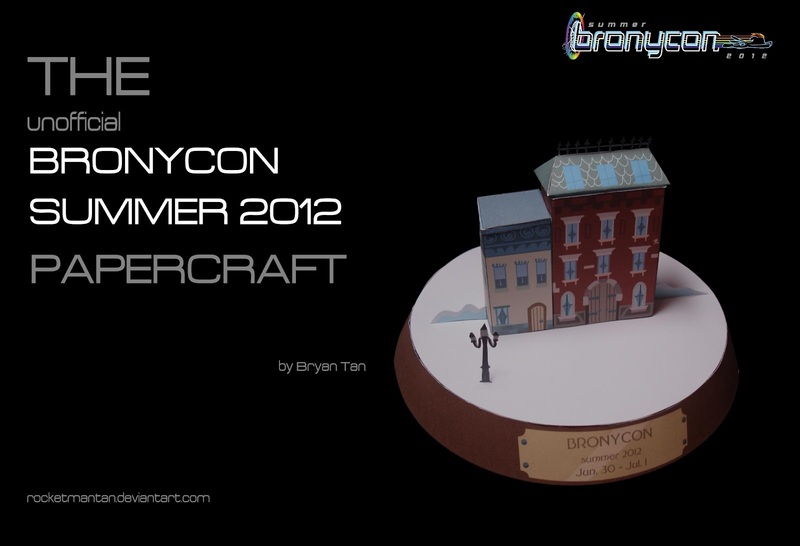 Yet another My Little Pony papercraft. 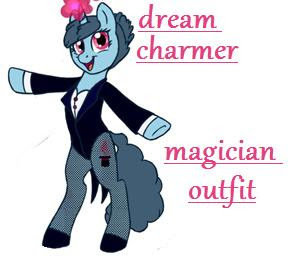 This one's a custom by Satalite5 of Kna's original template. This robot, a shade of orange, or tangerine, would perform hard labor tasks without complaint if it were only not made from paper. 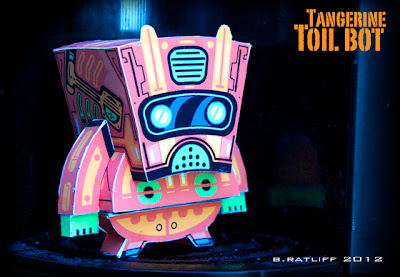 New paper toy robot from B. Ratcliff of Chemical9. 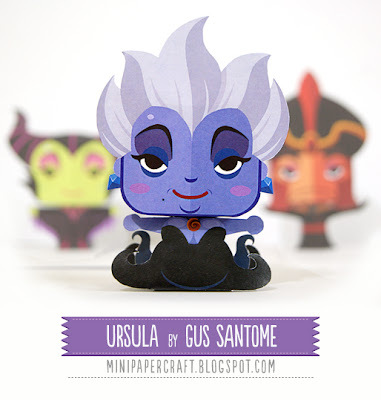 A mini paper toy of Ursula, the sea witch/sorceress antagonist in Disney's 1989 animated film The Little Mermaid. 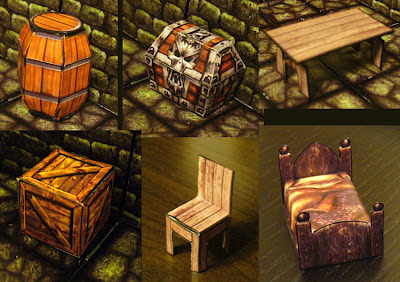 We got tons of miniature furniture and items you can build and download for your dungeons. Here's Josh Buczynski's first of four new Poplock Super Combiner Series 2 bots. 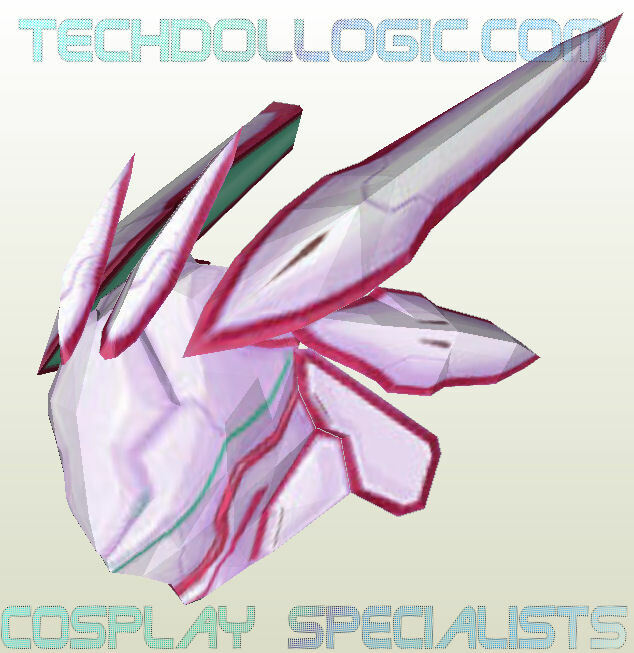 ZP-R (zipper) has giant, compound eyes and is very swooshable when you fold back the wings. 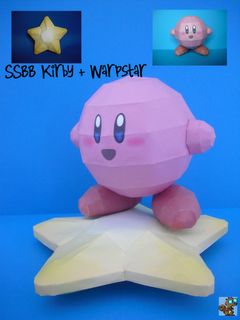 It's the really cute Kirby with a Warp Star which serves as his primary mode of transport in many of the games he starred in. 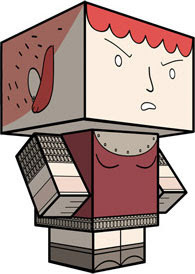 A cubeecraft based on the comic Nimona by Noelle Stevenson. Throh is a fighting-type Pokémon. 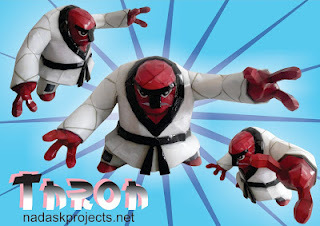 It has a bulky body, red, rocky skin and wears a Judogi. 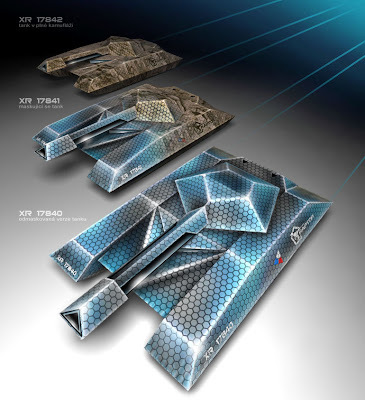 A futuristic stealth tank papercraft named Raptor from Jan Rukr. 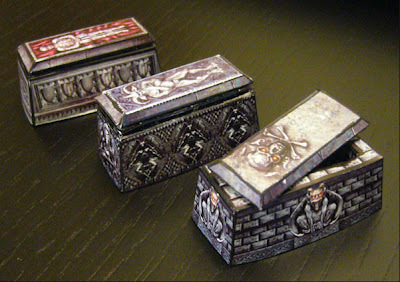 A skulltop papercraft from Jake English of MSPaint Adventures. Manchii is back with a weapon papercraft from Lollipop Chainsaw, an action hack and slash video game developed by Grasshopper Manufacture for the PlayStation 3 and Xbox 360 video game consoles. Players control the cheerleader character Juliet Starling in a zombie hunt in California high school. The build model is about 4 feet long. 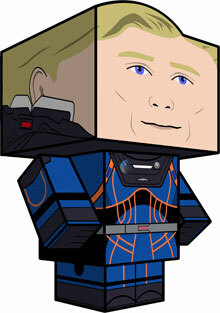 Cubee David as played by Michael Fassbender in the 2012 Sci-fi movie Prometheus is now available. 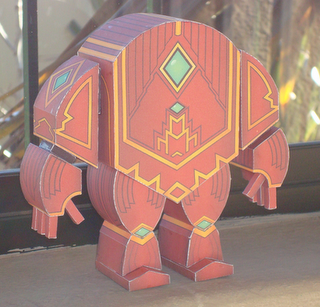 A paper toy based on Guild Wars' Red Servitor Golem Miniature or Minipet. Andromeda Shun is a protagonist in the Saint Seiya manga and anime series by Masami Kurumada. 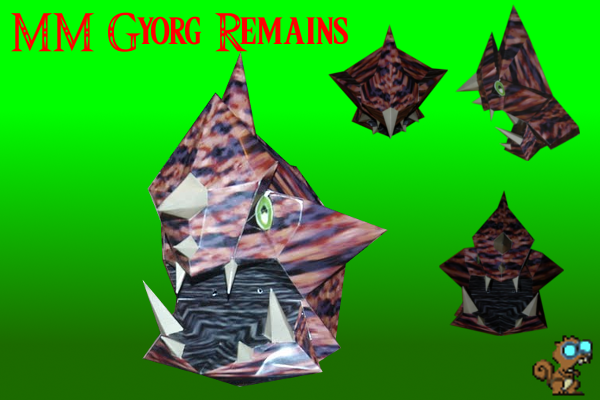 He is said to be one of the strongest characters in the series. 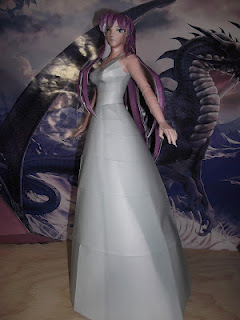 Athena is one of the main characters in the Saint Seiya series. She is based on the Greek goddess of Wisdom and Justice. Lieutenant Commander Shepard is the human protagonist of the Mass Effect series of video games. 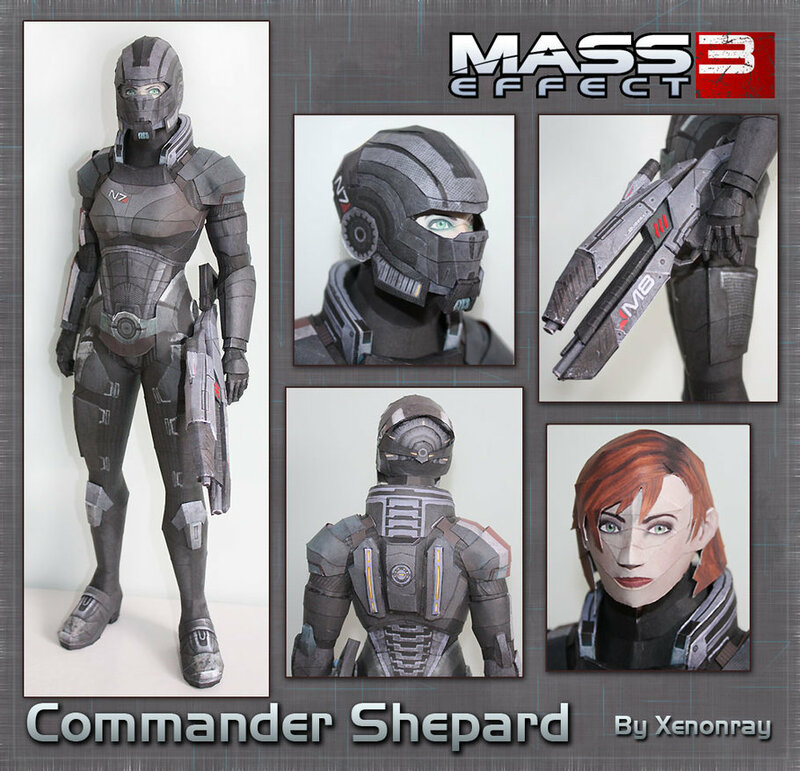 This model by Xenonray is wearing the classic N7 Armour. 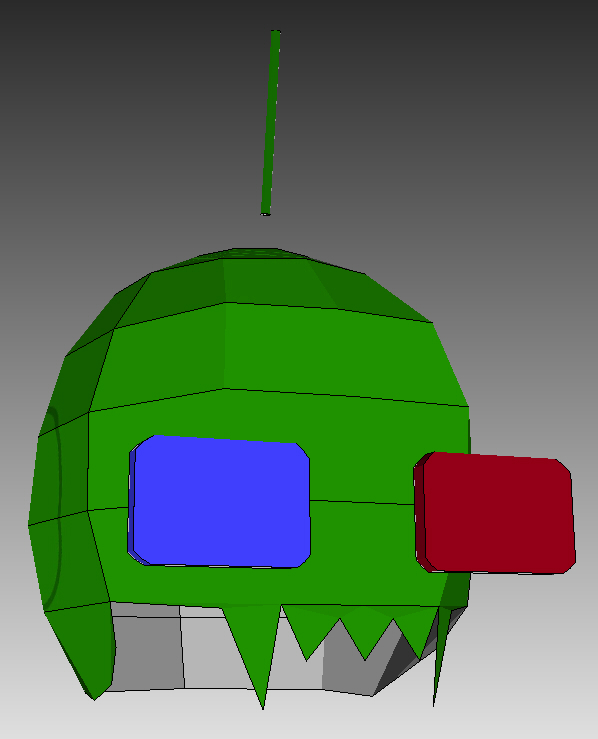 The model comes with three options for the head. 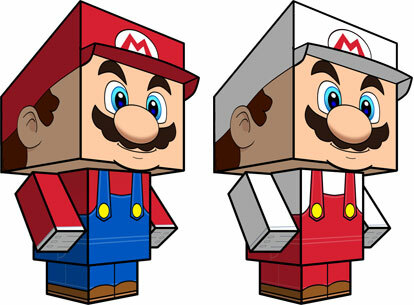 The first is an uncovered head made by simplifying the default ME3 model. A 1:2 scaled Triangle of Light papercraft from the 2001 movie Lara Croft: Tomb Raider. Two versions are available. 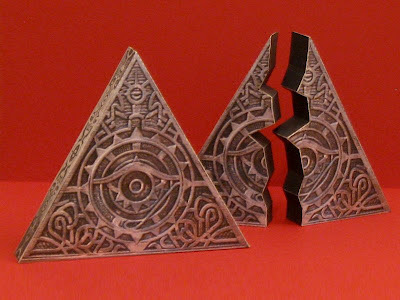 One model is of the Triangle when it is whole and the other model shows the Triangle after it is split to prevent misuse of its power. 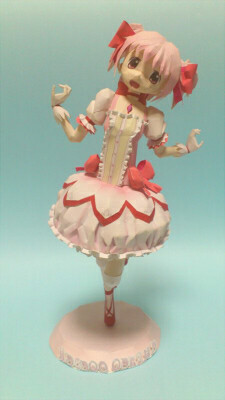 Madoka Kaname is the main character in the Puella Magi Madoka Magica anime series. Paper model by kujiracraft. 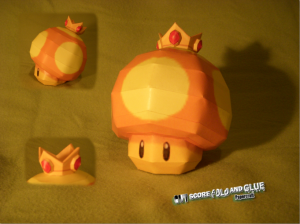 This cute Golden Mushroom gives the player an endless amount of boosts for a limited time in the Mario Kart game for Nintendo Wii. A beautiful model of the Divine Healer from the MMORPG Lineage 2. She can be obtained by getting the Transformation Sealbook: Divine Healer from a Grand Magister/Guild President when one of the following subclasses (Cardinal, Eva's Saint, Shillien Saint) achieves level 80. Dr Vogt design presented for the "Emergency Fighter Program" in February 1945, the Blohm & Voss P.212 using the same design of steel air-intake / load-bearing structure as the Bv 211, it had a number of interesting features, pressurized cockpit, wings swepted at 40 degrees, a fuel load giving four hours of flight and a large varied armament load. Doctor Octopus is a highly intelligent mad scientist and considered as one of Spider-Man's greatest foes. 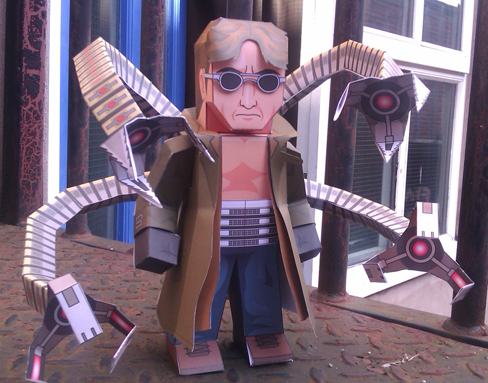 This papertoy's based on the Spider-Man 2 movie. 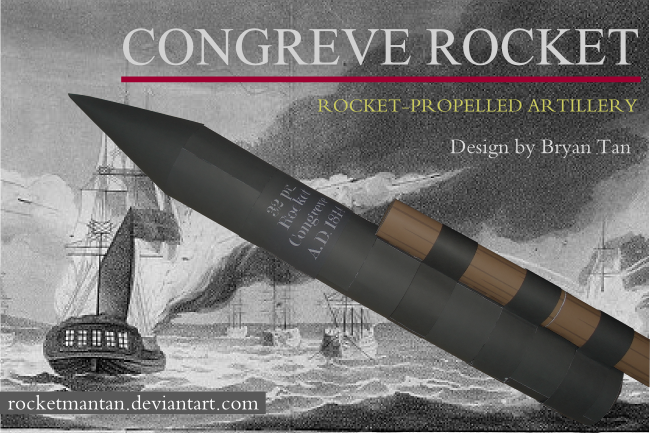 The Congreve Rocket was a British military weapon designed and developed by Sir William Congreve in 1804. These rocket-propelled weapons were used effectively during the Napoleonic Wars and the War of 1812. This is probably one of the simplest papercraft models I've posted. 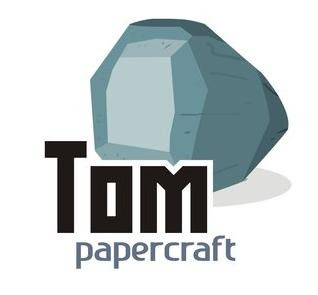 Tom's a large rock that the character Rarity thought was a diamond in My Little Pony episode The Return of Harmony Part 2. 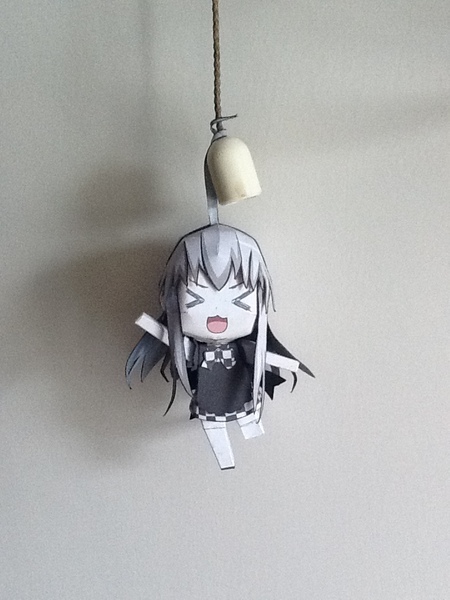 A cute anime papercraft that you can hang anywhere. I'm not sure who this character is so if you know her, do let me know:) Model from pepa. 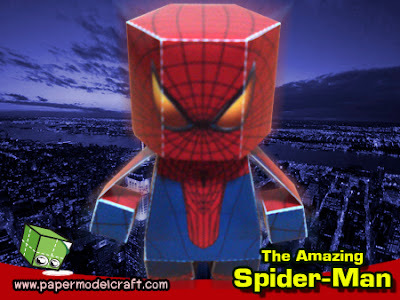 A paper toy based on the upcoming 2012 American superhero film The Amazing Spider-Man starring Andrew Garfield. The Warhammer of Zillyhoo is a non-canon item first seen in Problem Sleuth extra number from MSpaint Adventures. This Weapon of the Gods is scaled to be exactly 2 feet tall and created by Kimixmeow of DeviantART. 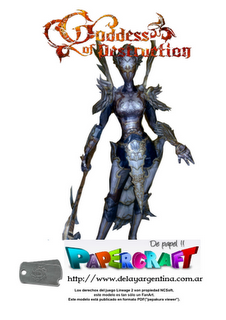 Are you ready for a big papercraft project? 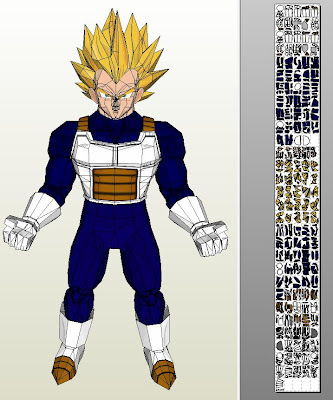 Here's a life size Super Saiyan Vegeta from Paperjuke. 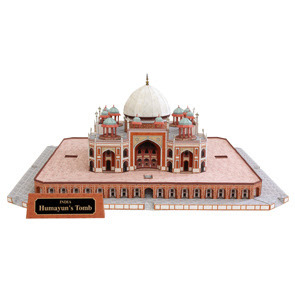 The built model is 170 tall and composed of 145 pages of colored parts. Should you decide to build this, make sure to add support for the legs to make sure it can carry the weight of the body. 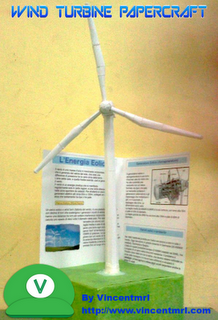 A wind turbine measuring 43 cm tall. 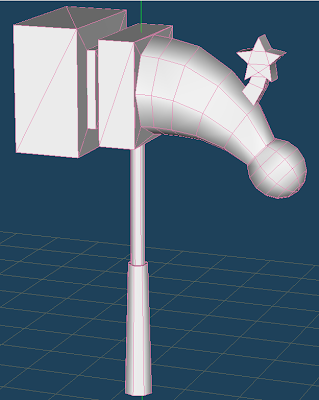 The stand is not included in the file.